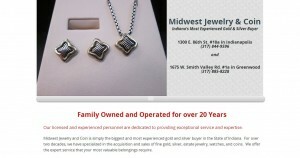 Midwest Jewelry & Coin address, phone, website, hours of operation, and more. 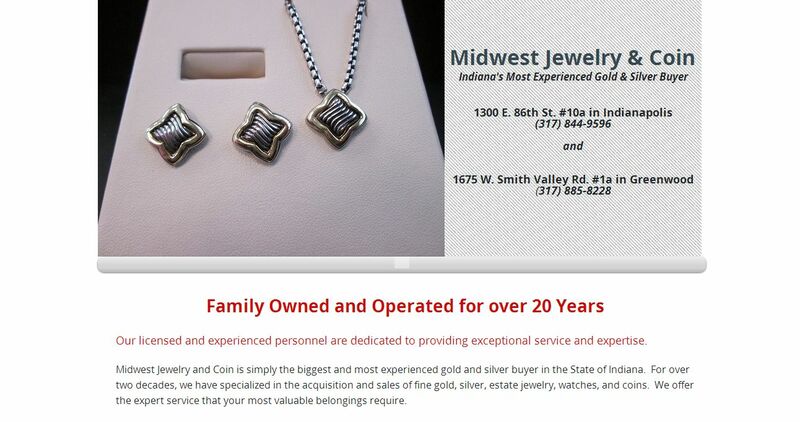 Midwest Jewelry and Coin is simply the biggest and most experienced gold and silver buyer in the State of Indiana. For over two decades, we have specialized in the acquisition and sales of fine gold, silver, estate jewelry, watches, and coins. We offer the expert service that your most valuable belongings require.